Becky Vickers(BECKS) - Everyday Ghost Hunters/Goatman's Bridge Ghost Tours: EVPS-ARE YOU REALLY HEARING VOICES FROM "THE OTHER SIDE"? EVPS-ARE YOU REALLY HEARING VOICES FROM "THE OTHER SIDE"? "Get out", "leave", "yes", "no", "die" have you ever gotten words like this on your recorder??? Man, I have!!! Is it cool??? You better believe it!!!! BUT is it REALLY voices from the "other side"??? 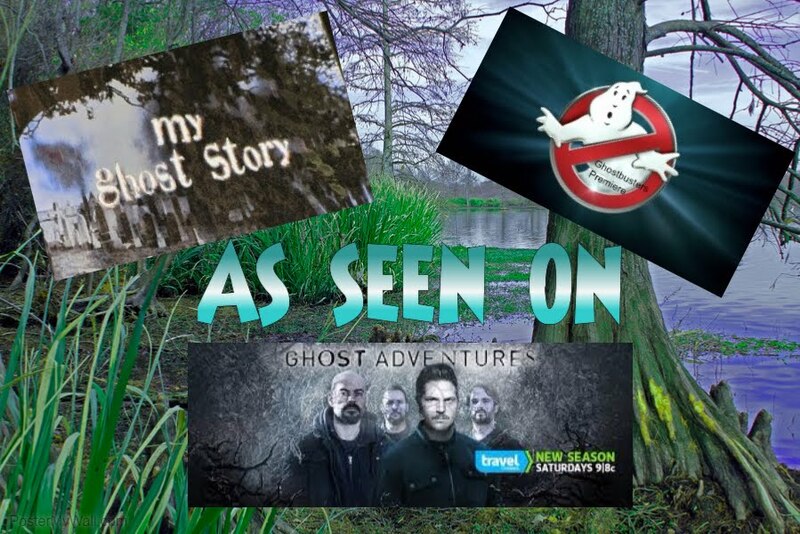 Whether you are looking to become a full-fledged paranormal investigator or just someone "testing the waters" capturing a voice that you KNOW is not yours or someone with you can be THRILLING and CHILLING!!! 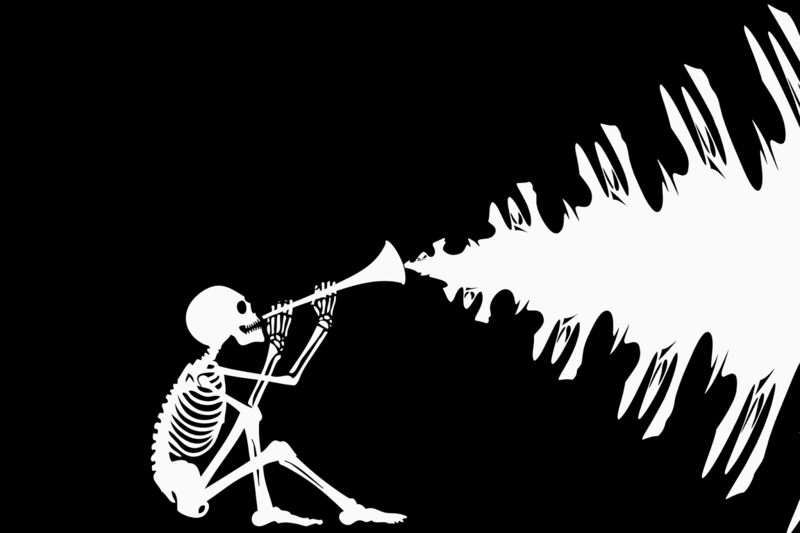 There are two types of vocal evidence: the disembodied voice and the EVP. A disembodied voice, as the name implies, is a physically audible human voice that seems to come from nowhere, no one, nobody. You can hear this with your own ears in real time. 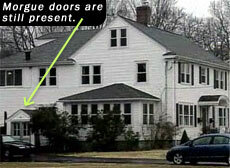 I can tell you, this is one of my favorite things that happens when I am out investigating haunted locations. But of course, nothing makes it better EXCEPT to capture it on a digital recorder (of course, so you can let others hear what you heard right?). I love going back through my recordings and finding an EVP that I heard in real time and then it was also caught on the recorder! BINGO!!!!! The other kind of vocal evidence is the EVP. 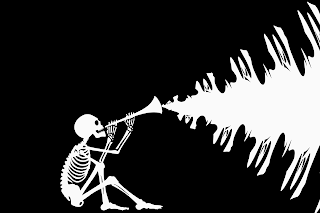 EVP(Electronic Voice Phenomenon) is a voice that is captured on an electronic device, typically a digital voice recorder or camcorder. Now, will ANY recorder work? YES. Record on your cell phone ,with a digital recorder or a camcorder anything that records is a possible tool for collecting EVP's. Of course, some better than others but you have lots of things that you can use without going out and buying some expensive device that records. Class A-Now this is the BEST EVP that you can capture. This type of EVP is loud, clear, and of very high quality. The voice is easily understandable and does not need enhancement or amplification. There is no mistaking WHAT the EVP says. This EVP is usually in response to a question from an intelligent spirit. But it can be residual as well. Class B-This is the most common type of EVP. This type of EVP is of a somewhat lower quality and clarity than a Class A EVP but still very audible. Class B EVP's often do need some degree of enhancement or amplification to be heard clearer. The voice may not be clear enough to be totally understood or there may be disagreements as to what it is saying. These may not always be in direct response to a question. This is often the Class EVP that gets debated on what is being said. Class C-This is the lowest quality EVP. With a Class C EVP even the best enhancement and amplification may not be sufficient to make the voice audible or clear. There may be even a debate whether or not the EVP is actually present. Many times, many different interpretations maybe heard. The first video is at Mineral Springs Hotel in Alton, Illinois. The second is in Kingston, Arkansas and the third is at The Hill House Manor in Gainesville, Tx.